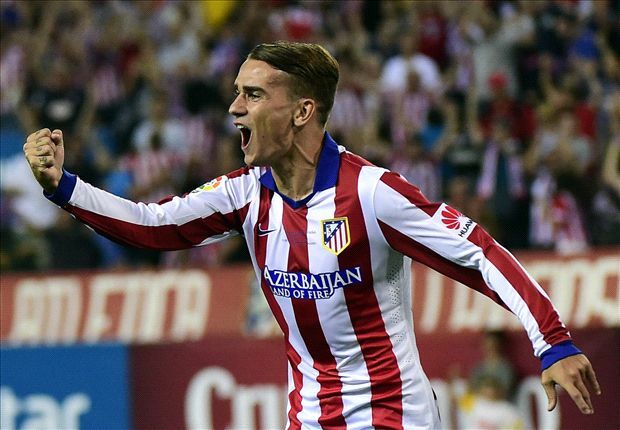 It was 0:0 in the first leg, but Atletico Madrid had an advantage in stats: shots on goal 4:1, corners 10:1. Now Los Indios must get a win at home. Diego Simeone’s team is on fire: 19 clean sheets in 29 games of La Liga and five clean sheets in seven Champions League games. This is an incredible achievement. And they are also dangerous in attack: they scored at least three goals in their last three games in Primera. I expect a lot of goals in the upcoming game. PSV Einhoven like to attack and a score draw suits them now. So they’ll suggest an open-wide game to their opponent. And if Atletico score first, which is more likely to happen, PSV Eindhoven will go forward searching for a goal. So we’ll definitely see goals. There is a chance to see some goals at the end of the game when the situation will force one of these teams to go forward. So we go for the second half to be the highest scoring half. Anyone can make mistakes at the end of the match. I think that Atletico will go in for killing the opponent or pull out the victory in the last minutes.